To schedule messages on your Tecno phone, certain steps are required and these steps are quite very easy to follow. if you wound want to schedule a message on your android device just follow these simple steps. 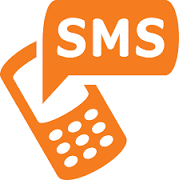 Now you can compose the message and send, you'll notice that there is a clock close to the send message button which simply indicates that your written message is scheduled to be sent in the future.